Apple has reduced its Q1 revenue estimates, primarily due to lower iPhone demand. The company primarily blamed China’s economy and trade tensions for the guidance. Apple also cited cheap battery replacements and reduced network subsidies for the lower estimates. Apple’s latest iPhones are the most expensive ones yet, but you’d think the Cupertino company would be able to sell a ton of devices anyway, right? Unfortunately, it seems like Apple’s gamble did not pay off this time. The company reduced its Q1 revenue estimates to $84 billion, CNBC reported, down from its initially projected window of $89 billion to $93 billion. Apple CEO Tim Cook primarily blamed reduced iPhone demand for the forecast, citing economic slowdown in China, along with trade tensions. Read: CES 2019 — What to expect? China’s smartphone market has indeed shrunk for three consecutive quarters, according to Counterpoint Research. In fact, the Q3 2018 results saw a year-over-year drop of three percent. Apple’s shipments during this period were virtually unchanged compared to Q3 2017, but the latest news clearly shows a change in fortunes. Cook also confirmed that iPhone upgrades in several developed markets “were not as strong as we thought they would be.” The Apple CEO attributed the reduced demand to fewer network subsidies, the stronger U.S. dollar, and cheap iPhone battery replacements. The latter case was particularly noteworthy, after it emerged that Apple was throttling iPhones with degraded batteries. 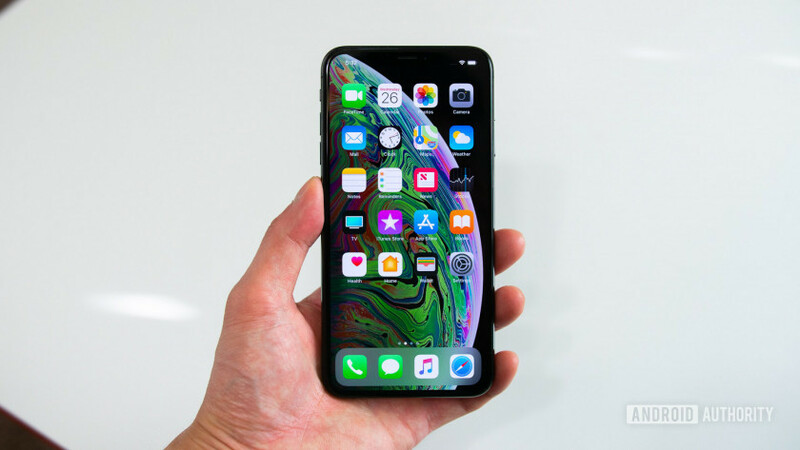 The practice, which was done in order to conserve battery life, drew the ire of iPhone owners nonetheless, causing Apple to reduce the price of replacement batteries. Between a commitment to older iPhones, a flood of cheaper yet capable Android phones, and a slowing global smartphone market, it’s clear Apple is going to have to do more to convince users to upgrade. The company has already boosted trade-in values in a bid to entice users, but will this be enough in 2019?